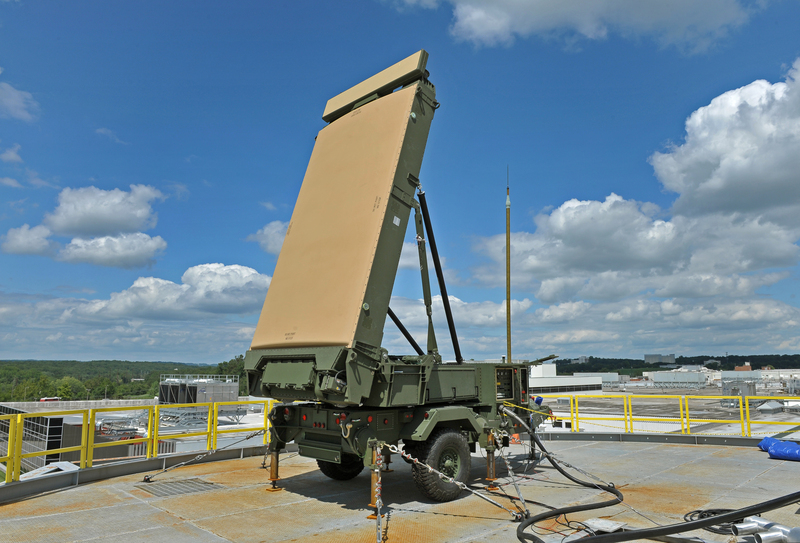 BALTIMORE – Feb. 23, 2017 – Northrop Grumman Corporation (NYSE: NOC) and the U.S. Marine Corps successfully completed an initial integration event (IIE) in November 2016 for the AN/TPS-80 Ground/Air Task-Oriented Radar (G/ATOR) system. 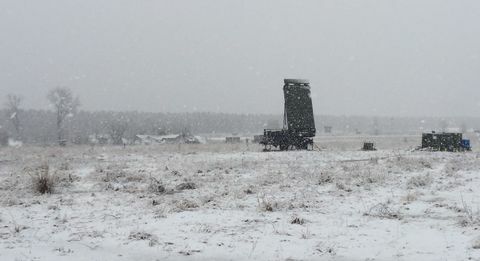 The three-week IIE demonstrated G/ATOR’s ground weapon locating radar (GWLR) mode’s ability to detect and track multiple types of rocket, artillery and mortar (RAM) rounds simultaneously. Over 40 different weapon scenarios were evaluated through the live fire event, and more than 700 live shots were fired, including a variety of RAM rounds. GWLR successfully tracked projectiles including volley fire between 6km and 50km, demonstrating G/ATOR’s long range capability. Volley fire capability is the ability to detect and track multiple RAM projectiles intentionally fired in very rapid sequence in an attempt to overwhelm radar capabilities. 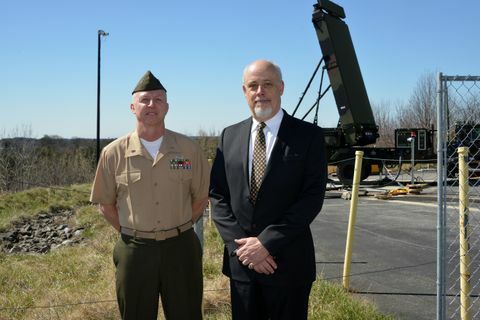 “The volley fire capability that G/ATOR demonstrated is critical on the modern battlefield, and all of the data collected during IIE indicates that GWLR can exceed the U.S. Marine Corps’ range capability, ” said Roshan Roeder, vice president, mission solutions, Northrop Grumman. 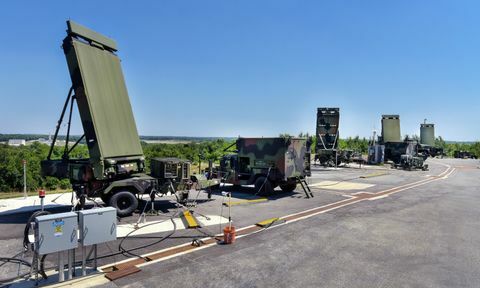 The AN/TPS-80 G/ATOR system is multi-mission, performing four principal missions using the same hardware: short-range air defense, tactical air operations control, counterfire target acquisition (GWLR mode) and future air traffic control. GWLR mode adds software to the G/ATOR system to detect, track and identify RAM projectiles, both 360-degree and sector-only. The GWLR mode addresses multiple types of simultaneous threats. Adding this capability will allow G/ATOR to replace five legacy USMC radars.